Drugs, jail, death. Three dots tattooed on the skin. The only three alternatives for the pandilleros, the kids of the Latin American street gangs. The two most violent gangs are the Mara Salvatrucha 13 and the Barrio 18. These are rapidly expanding criminal transnational organizations, now found all over the world. The MS13 and XV3 are similar but different, bound together in an insane rivalry, fighting in suburbs from El Salvador to Los Angeles. Young boys are recruited as teenagers and thrown into bloody fights for slums control. They are drug dealers, drug addicts, they steal and kill, while most of them aren’t even 20 years old. 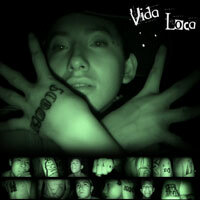 Forgotten by everyone, hunted by police, they live the "Vida Loca", an insane life hanging between lawlessness and death. This is a journey inside and outside their world to try to understand these “notorious” teenagers. A documentary by Stefania Andreotti (Aplysia, 2007). Vida Loca wins the 15th edition of the “Libero Bizzarri Award”. 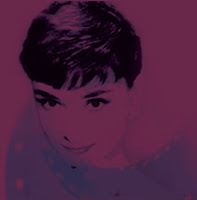 “For the author's courage. Facing dangerous circumstances, working on a low budget project, she was able to get the picture of a deep social degrade”. Vida Loca wins the Best Doc award of the fifth edition of Forlì International Film Festival – Sedicicorto. Vida Loca has been selected among the documentaries that will participate to the 12th Jihlava International Documentary Film Festival. The event will take place in Jihlava (Czech Republic) from October 24th to October 29th 2008. Vida Loca has been selected amongst the 18 documentaries that will participate to the Libero Bizzarri Award. This important festival is organized by the Libero Bizzarri Foundation for the research on communication and cinema. The event will take place in San Benedetto del Tronto (AP – Italy), from October 10th to October 18th, 2008. The documentary by Stefania Andreotti on Latin American gangs will participate to the 5th edition of Sedicicorto Film Festival (category: DOC). The event will take place from the 6th to the 12th of October in Forlì (Italy). It's the fifth international film festival that selects Vida Loca among for a competitive section. 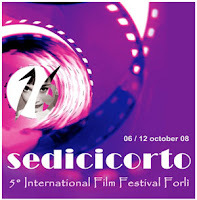 Further infortmation at: www.sedicicorto.it. 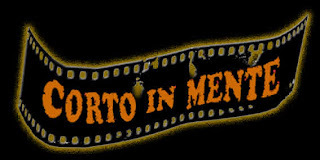 Vida Loca will be shown on August 29th, 2008 in Ladispoli (Rome – Italy). The event is called Cortoinmente, and this years it is at its first edition. Vida Loca was selected among the documentaries that will participate to MoliseCinema Film Festival (competitive category: Frontiere). The event will take place from the 5th until the 10th of August in Casacalenda (CB - Italy). It's the fourth film festival that selects Vida Loca as one of the documentaries in a competitive section. 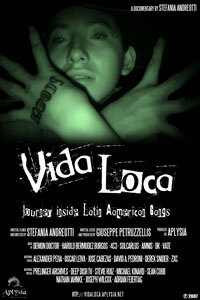 High quality streaming of the documentary "Vida Loca". Click on button below: with only $ 3.00 you get to watch the documentary online.